As a lawyer specializing in residential tenancy, Lisa Mackie has seen her fair share of rental nightmares. Here are her tips on dealing with difficult tenants. Renting out one's own home is never an easy decision. Homeowners often don't know much about their tenants and when things do wrong, evicting them can be a major headache. Vancouver-based lawyer Lisa Mackie specializes in residential tenancy law and has heard her fair share of tenancy horror stories over the years. "Unfortunately, sometimes when you let the tenants in the door, it's very hard to get them out," she told BC Almanac's Duncan McCue. While an eviction may seem like the obvious solution, navigating the B.C. Residential Tenancy Act, which protects the rights of tenants, can be a complicated process. Here are four tips Mackie says can help landlords get their properties back. Mackie says this is the first and one of the most important parts of a tenancy agreement. Treat it like hiring a new employee and find out as much as you can about their history, and personalities. "Vet the tenants references, perform a credit check, and remember that you don't know these people so you want to be extra cautious. Keep in mind you're entering into a contract for your property." Mackie says that when push comes to shove, an arbitrator mediating an eviction between a tenant and a landlord can only assess both parties through a phone call. In order to put yourself in the best position if the worst-case scenario happens, Mackie says make sure important communication with a tenant is done in hard copy or digitally. Tenants may be evicted if they pose a threat to their landlords safety. However, Mackie says if a landlord is claiming a safety risk, they need to be sure their claim qualifies. "It has to get pretty bad - the noisy tenant isn't going to qualify for [eviction]. It would have to entail a physical threat to the other occupants, neighbours, or to the property." Mackie says this is the quickest way to evict a tenant. In some cases, it can be done in as little as ten days. Unlike other methods, the landlord does not require a participatory hearing if an appropriate non-payment of rent application is filed. "If you file the right paperwork, you can have a trial by paper or a direct request. Start to finish is only about 14 days." 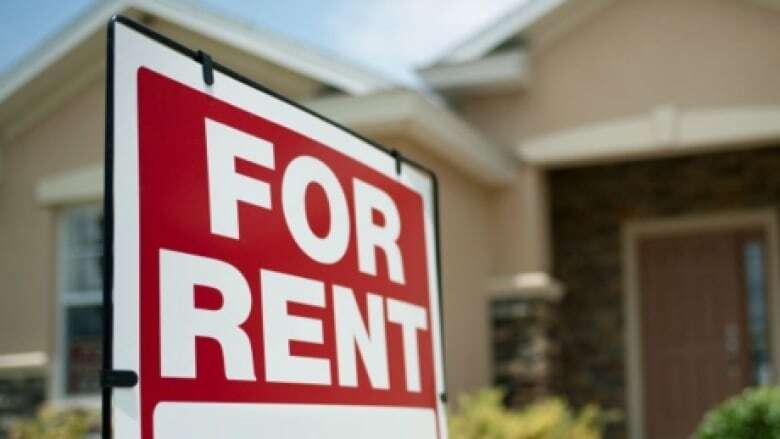 While she says she's heard her fair share of rental problems facing landlords, Lisa Mackie admits tenants face just as many issues. "There should be a balance between the rights of tenants and landlords. While we have the horror stories of the struggle to regain possession of the property, you have the reverse of the coin which is a landlord who doesn't repair or maintain properties. The residential tenancy act tries to ensure there's a balance between both rights."